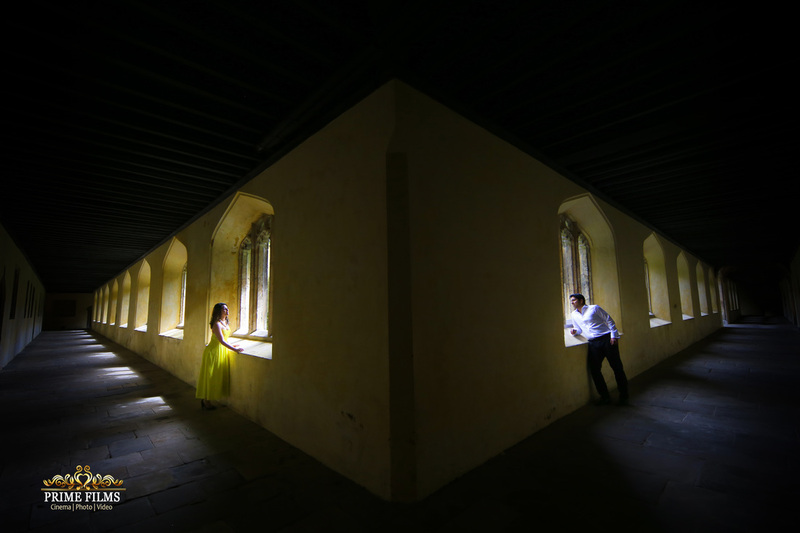 ​Sonia & Avi invited 'Prime Films' to Oxford for their Pre-wedding Shoot. 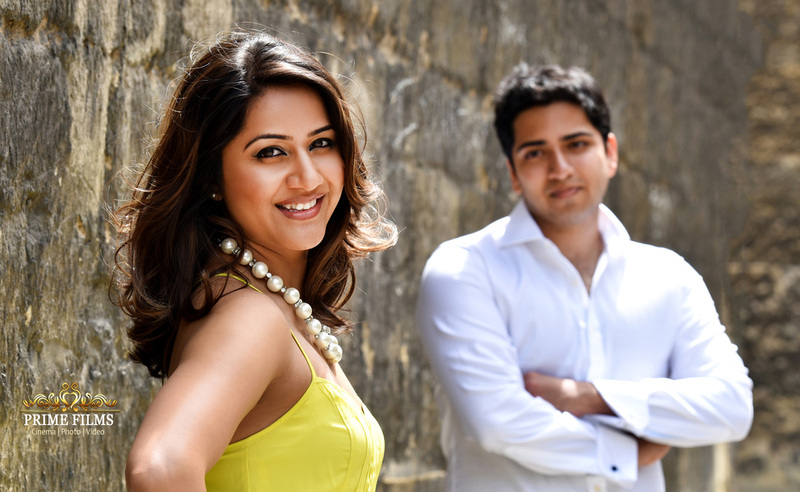 Idea was to capture few title shots of the couple to be used for Screen Display & Guest Book on their Big day. Beautiful Architecture of Oxford where the beautiful couple graduated. 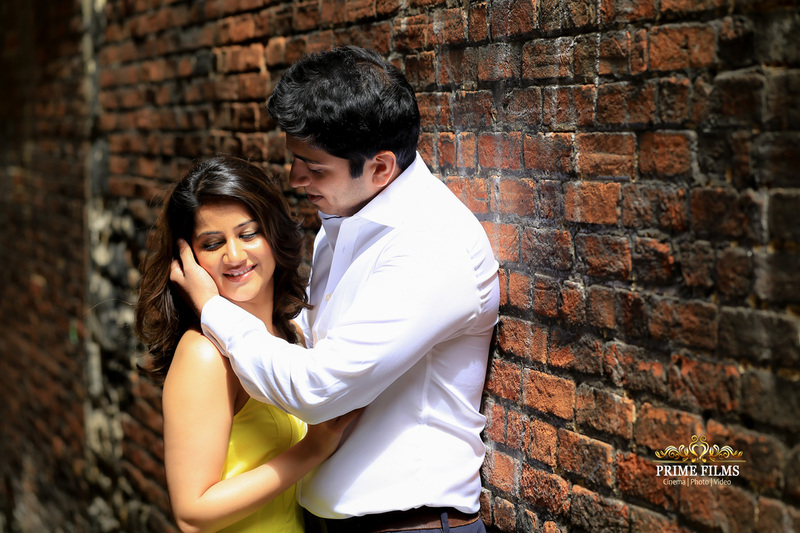 The Directors of Prime Films are highly experienced Wedding Photographers and creative in capturing those special moments using High Resolution DSLRS. We have in-depth knowledge photo enhancement, image retouching, colour correction and colour grading. 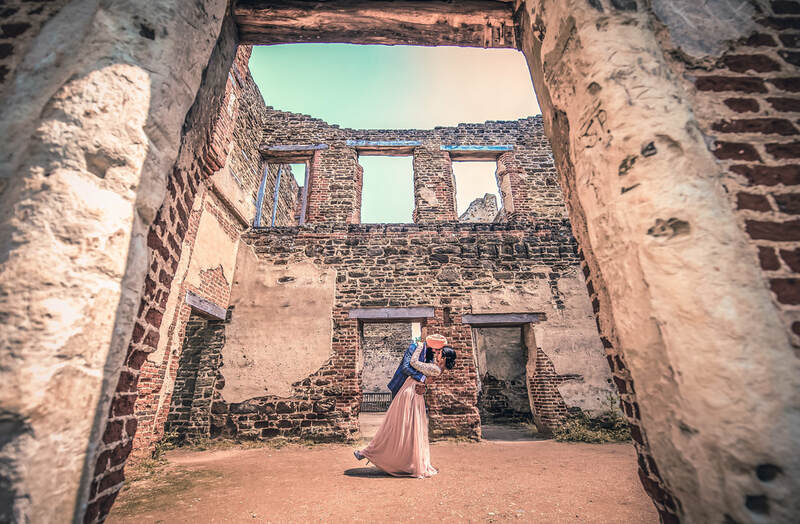 We have developed our brand, which is based on our fundamental principles, Excellent client service, Reliability, Creativity, Affordability and the ultimate goal in meeting your Expectations on your special day. 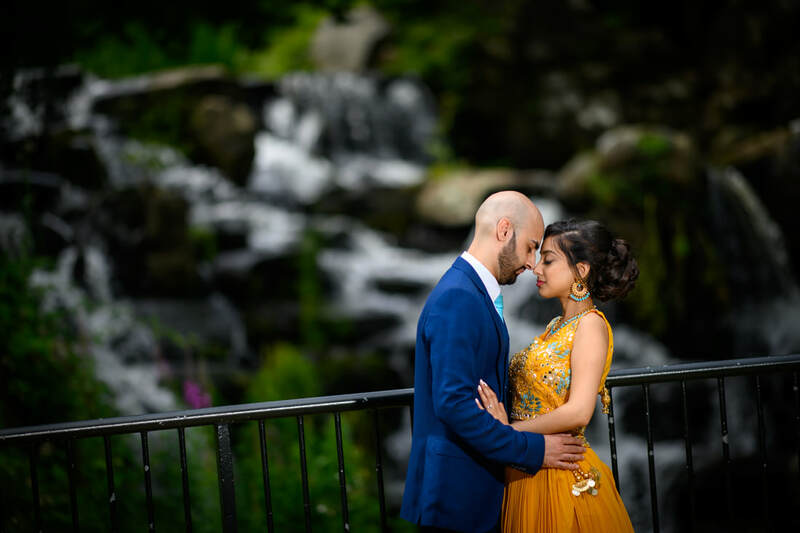 ﻿We are based in Slough and Luton, and offer wedding photography in these areas and throughout the UK.